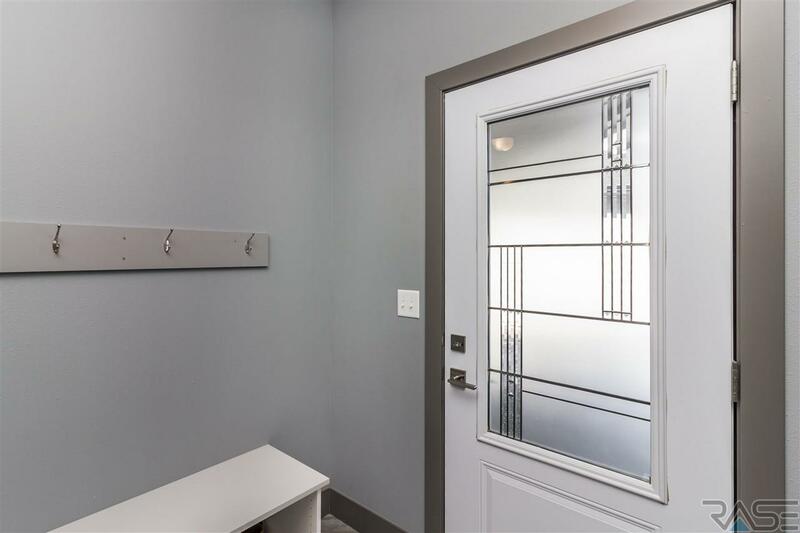 Schwartzle Built is synonymous with high end finishes and quality built. 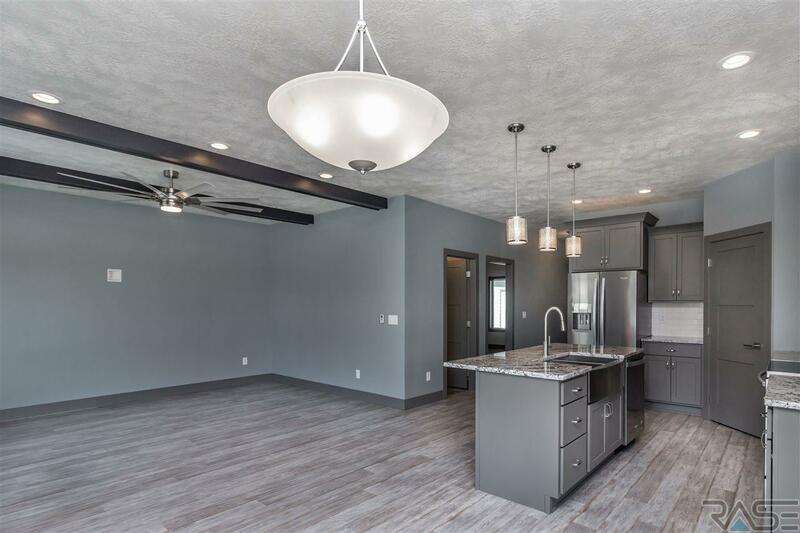 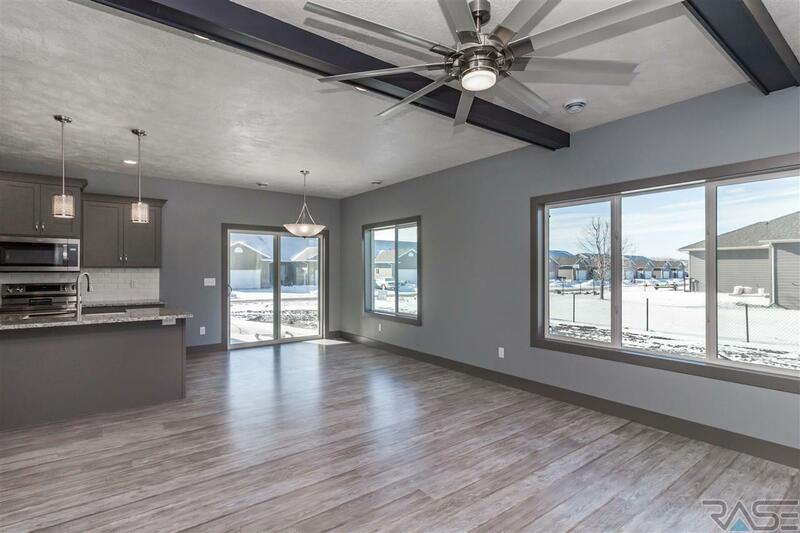 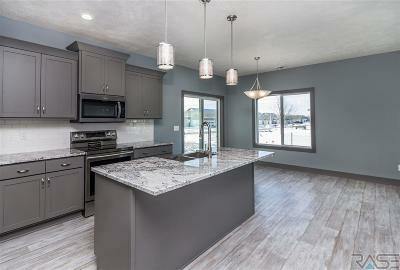 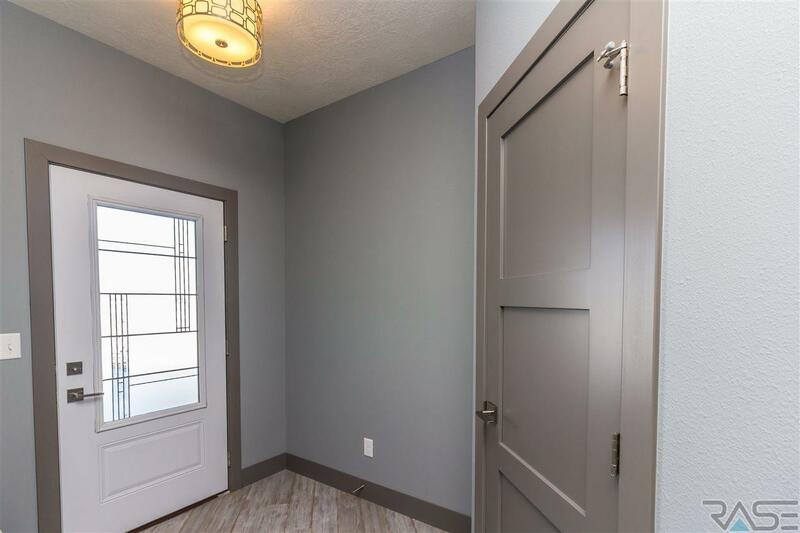 This Schwartzle built 3 bedroom, 2 bath single level ranch style home boasts 9 ft ceilings and features an immaculate Kitchen that includes granite countertops, custom cabinets, walk in pantry, Samsung Oven, Whirlpool Refrigerator, and a center island that is open to the dining and living room. 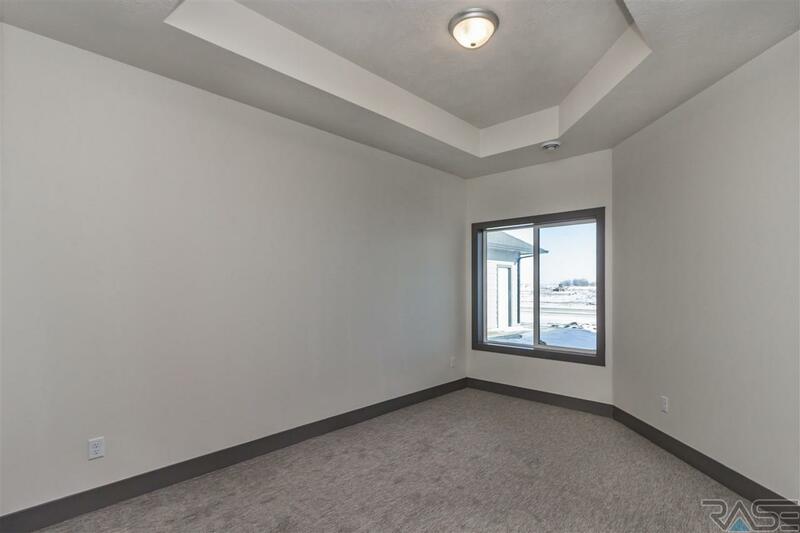 The spacious dining room and living room feature high end flooring and also includes a sliding door to a covered patio. 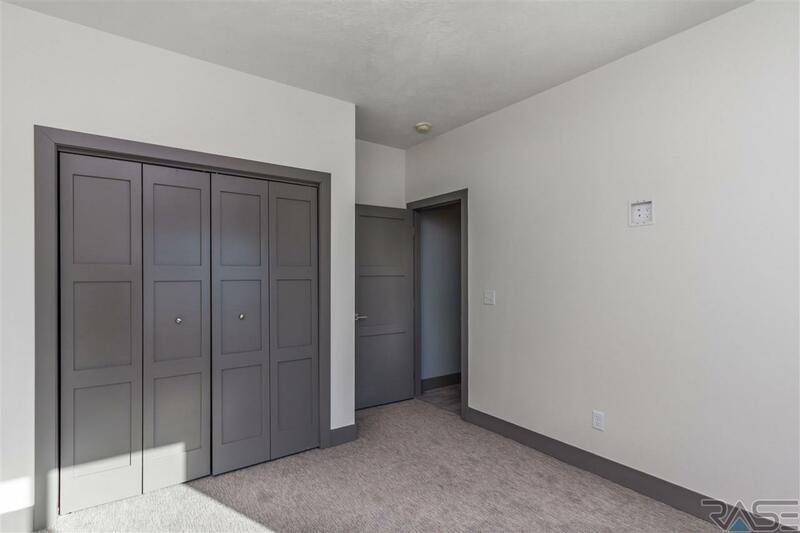 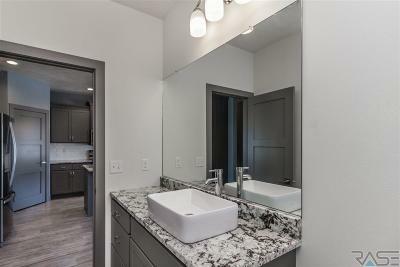 The master Bedroom includes a walk in closet, master Bath with granite counter and step in 5 ft tile shower. 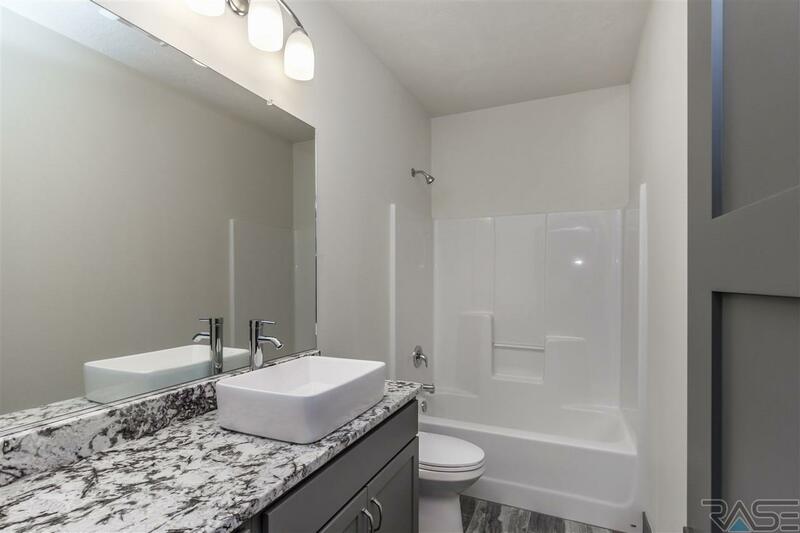 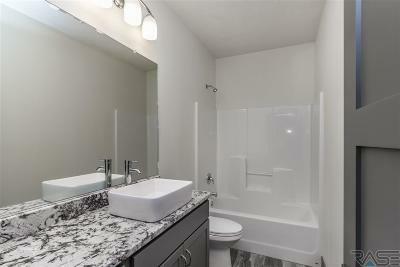 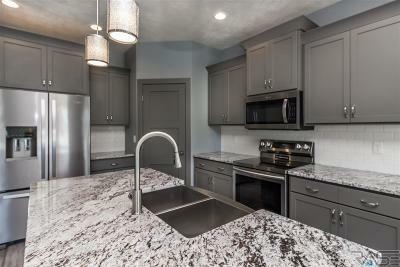 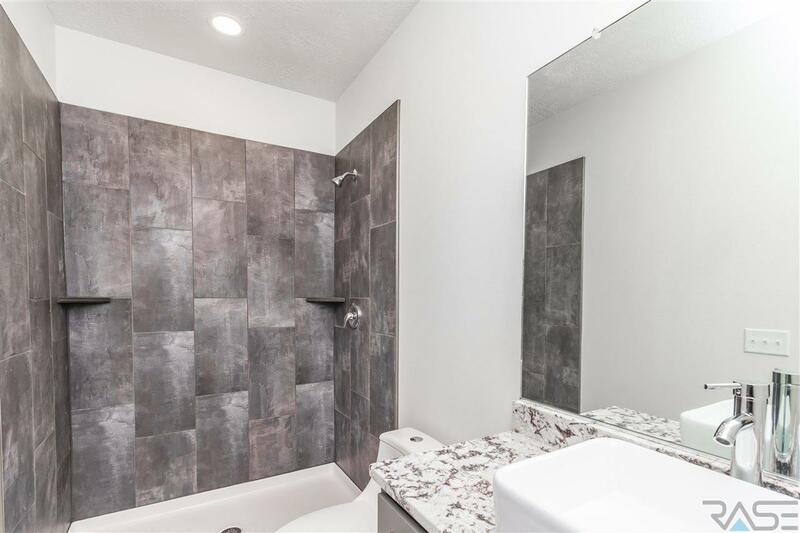 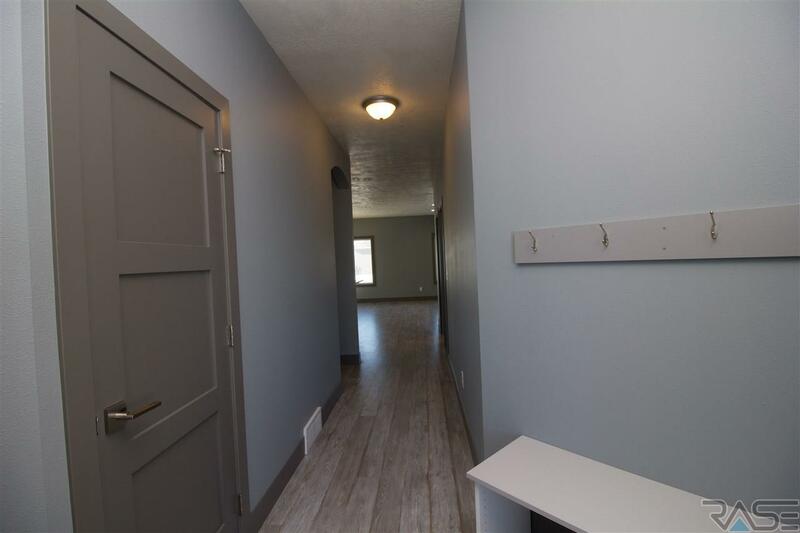 Upgraded plumbing fixtures and upgraded windows are featured throughout the home. The sheet rocked garage with insulated walls and ceiling is a plus to any home. 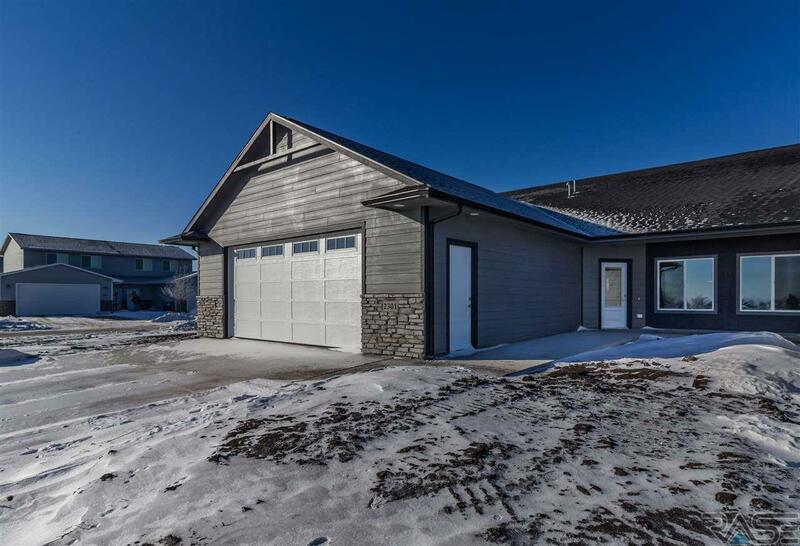 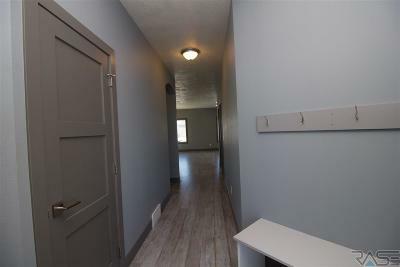 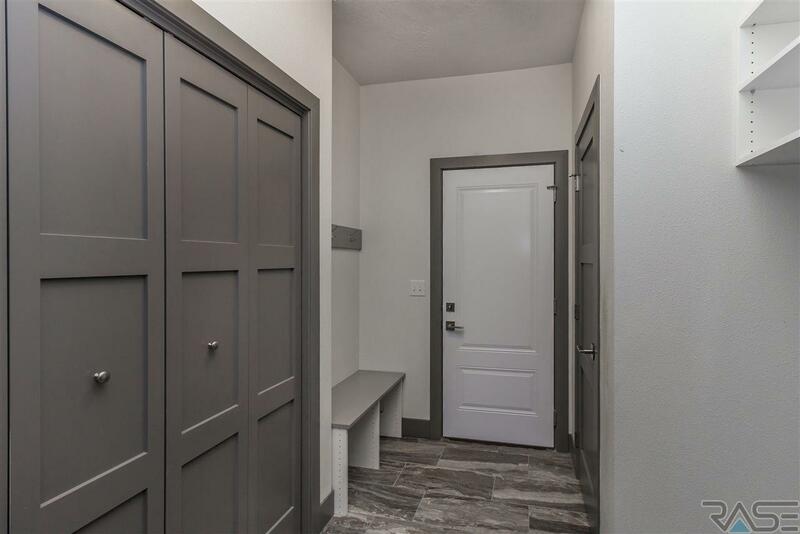 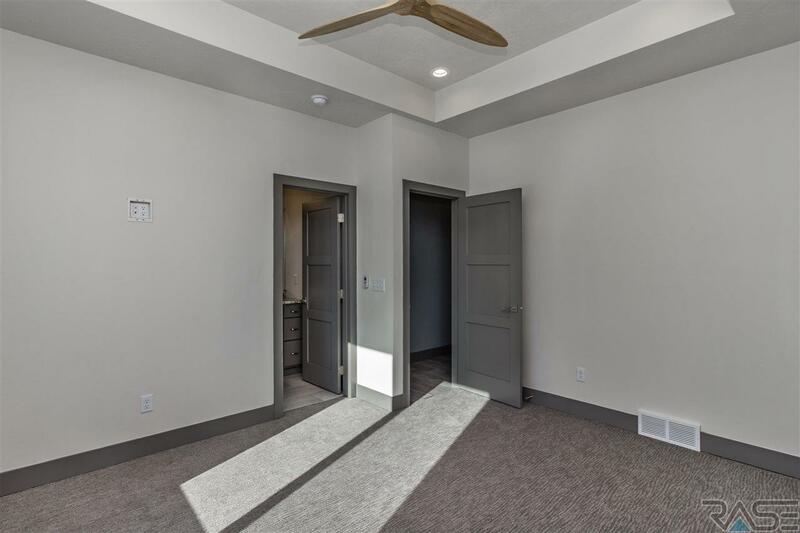 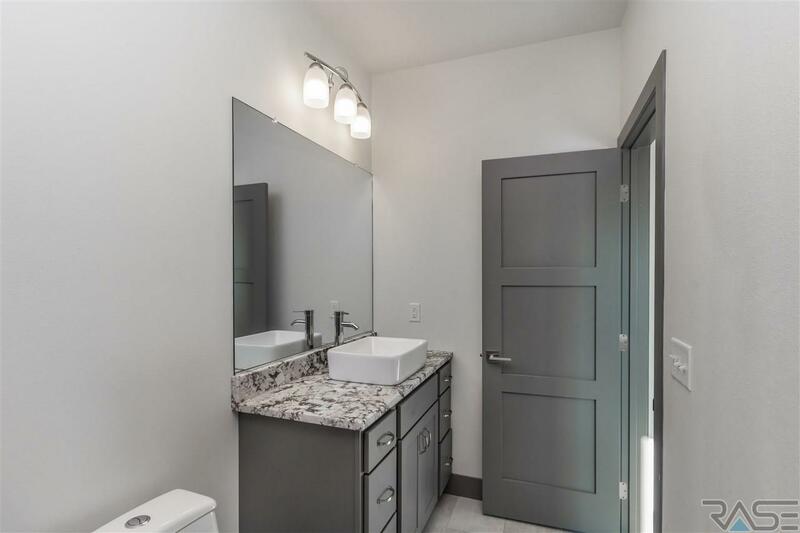 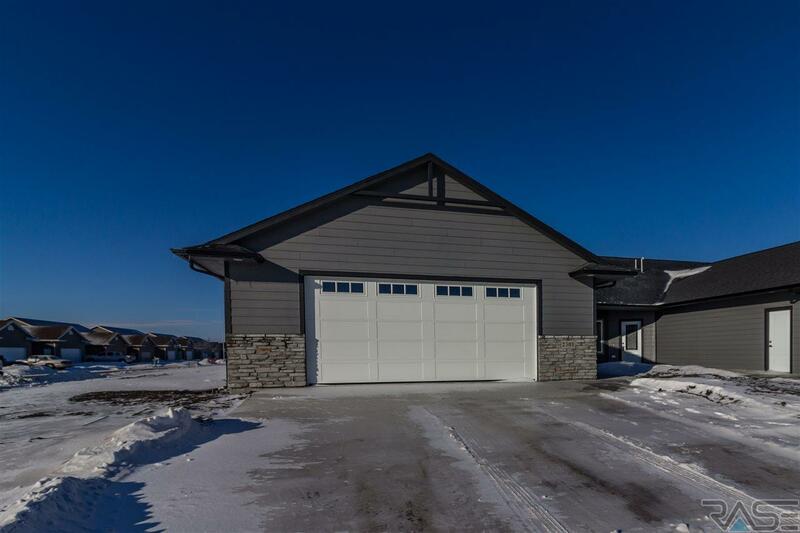 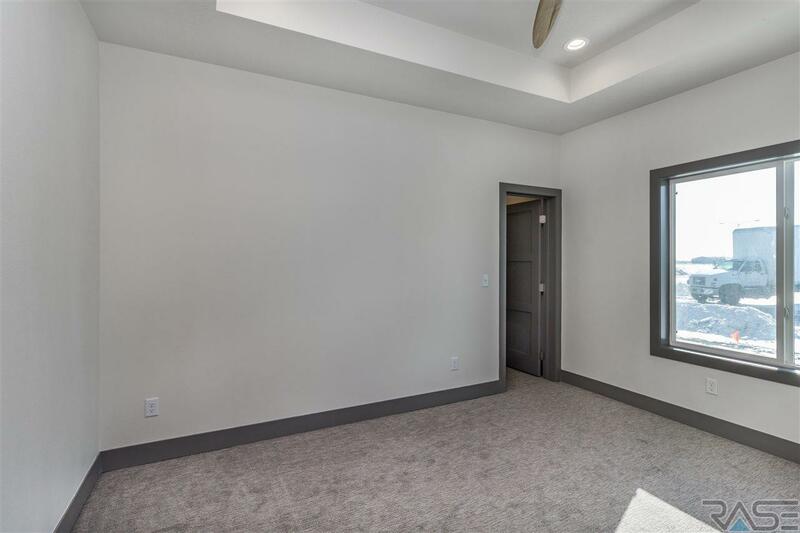 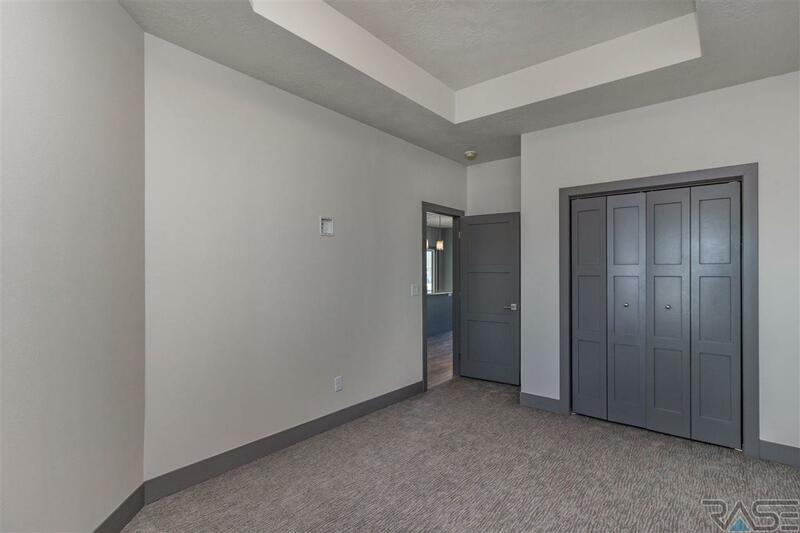 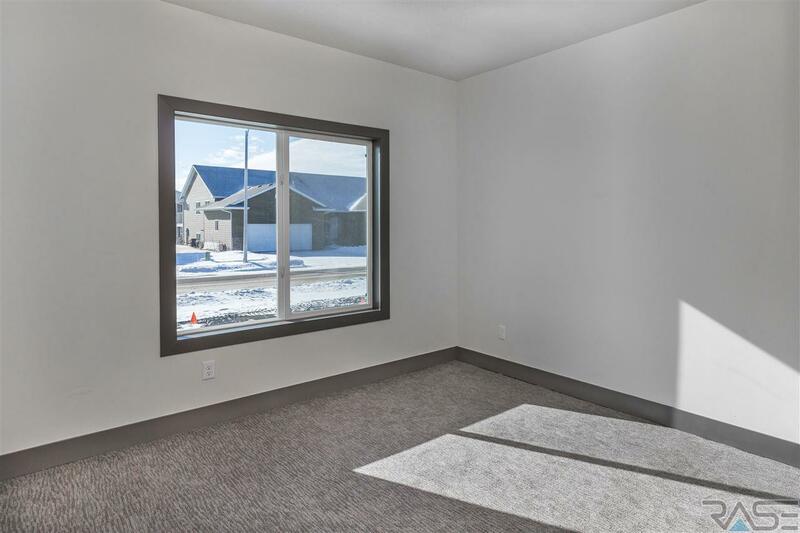 With the high efficient furnace, central A/C, high craftsmanship, upgraded mill-work, high end fixtures, windows, lighting, custom cabinets and high end appliances, you can't afford not to see this house!